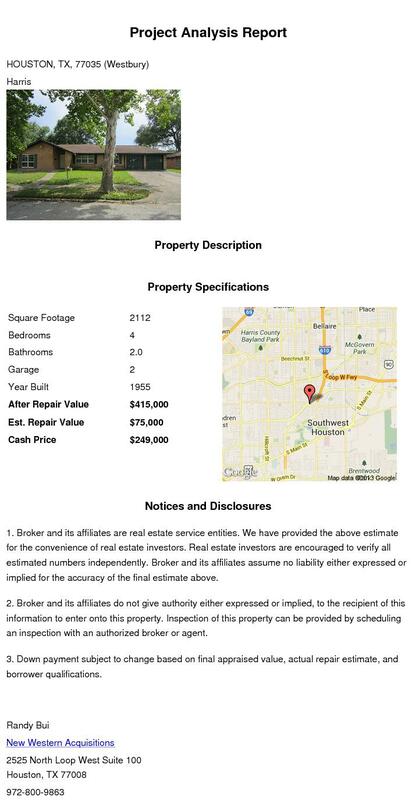 American Wholesale Property: Great flip opportunity with a spread over $80K!! Great flip opportunity with a spread over $80K!! Great looking property in the highly desirable subdivision of Maplewood South. This house needs mainly higher end cosmetic rehab throughout to get it to top of the market. Very low days on the market, makes for a outstanding opportunity for a flip.